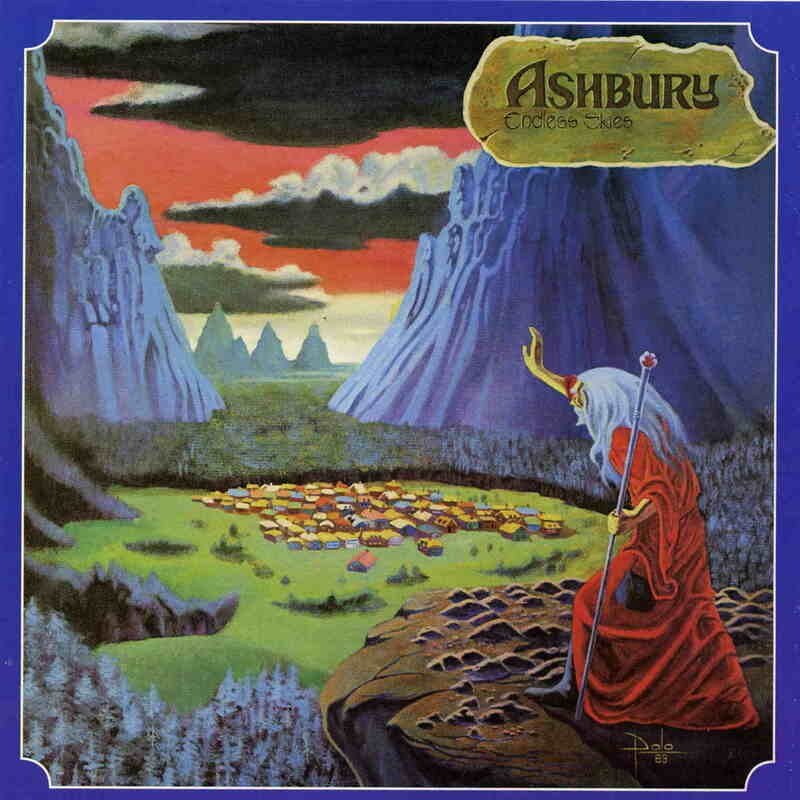 Ashbury has an interesting history and while they mostly played in Oklahoma and Texas in the later 70’s, they relocated to Arizona in 1980 and this is where this record was recorded and came to life. Originally released as a limited vinyl record in Jan-Feb 1983, it became a bit of a cult item. It is a pretty cool record of melodic classic 70’s rock and features a few just totally killer tracks like Vengeance! Randy Davis and his brother Rob, who sings the lead vocals and has a cool laid back vocal style are the main band. Randy plays more or less all the instruments except drums (Johnny Ray). The Warning opens the record and is classic style hard rock track with some acoustic guitar and gives you a taste for what comes forth. Take your love Away also features some acoustic guitar and follows a similar style to the opening track. Twilight is a short acoustic track before Vengenace. The best track on the record kicks in with it’s great groove, guitar riff, melodic lead lines etc. Just a great rock song! Madman starts with some acoustic classical guitar but then kicks into another really excellent track with passionate singing and an excellent lead guitar section. Hard Fight No Mouring is an instrumental melodic track with some great guitar work. Mystery Man starts with some organ and acoustic guitar before picking up into a rock track but again very melodic. The title track, Endless Skies, ends this melodic rock record.